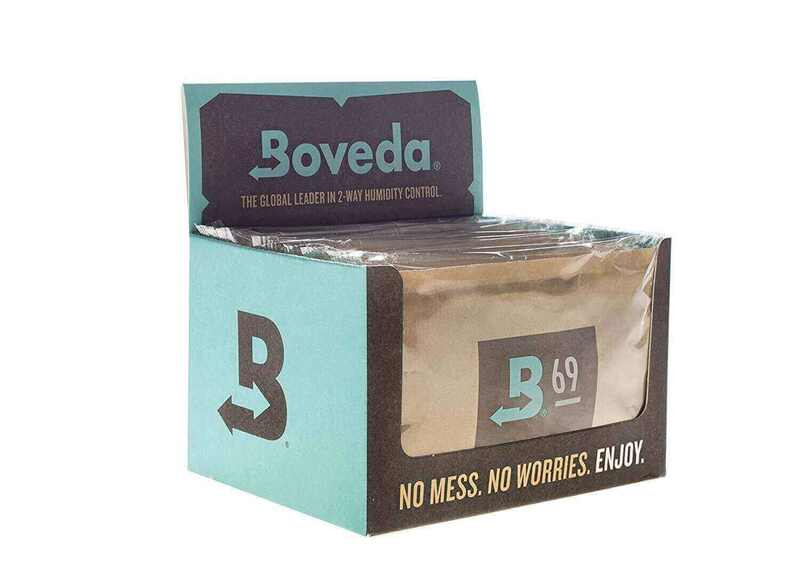 Boveda 12 pack 69% 60 gram packs. Boveda 12 pack contain 12 individually packed in plastic wrap for long lasting humidity control. Never guess if or when to refill your humidifier again. Boveda. 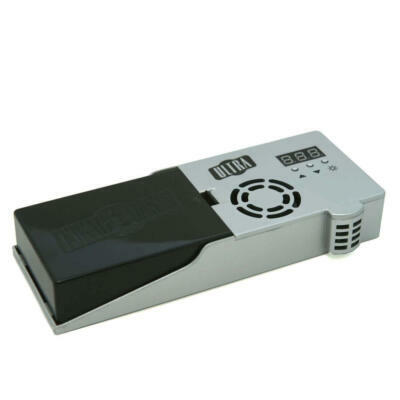 Whether it’s food, cigars, cigarettes, RYO, chewing tobacco or herbal medicine, these products lose their character if the humidity isn’t right. Too much humidity is just as bad as being too dry, especially when mold enters the picture. 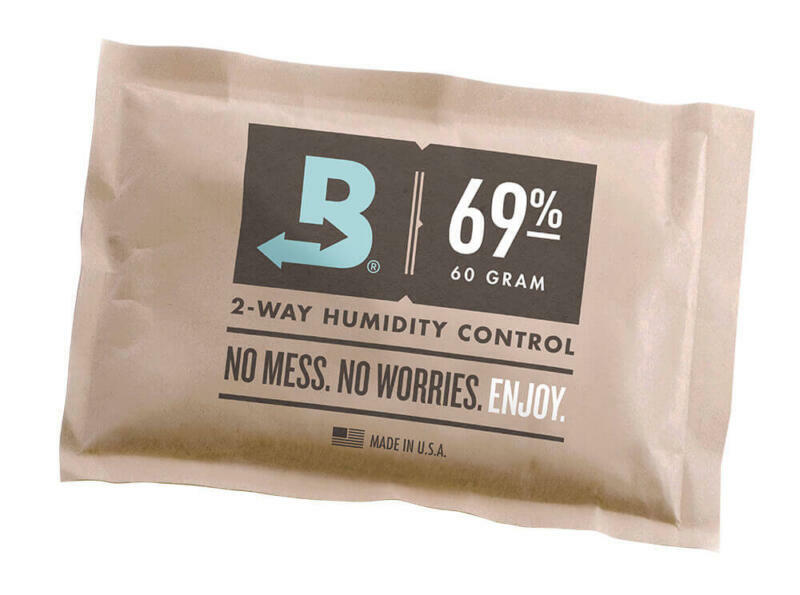 Boveda patented technology adds or removes humidity as conditions require, maintaining the specific moisture content engineered into each pack. 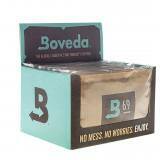 Available in three sizes and a range of RH levels, there’s a Boveda for every package, container, and personal taste. 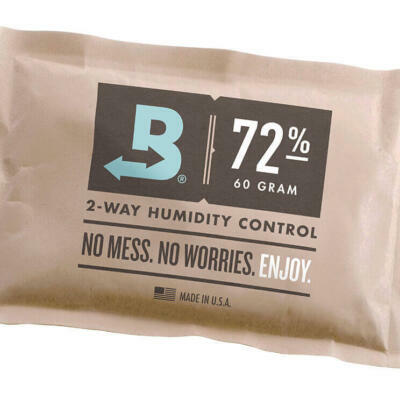 Boveda is available in relative humidity levels of 62, 65, 69, 72, 75, and 84% (exclusively for seasoning). All Boveda are accurate to +/- 1% of the RH printed on the pack in an air-tight environment. Humidors are not air tight. Depending on humidor quality and ambient conditions, it’s not uncommon for the actual RH to be stable anywhere from 2-6 points below the Boveda RH you’ve chosen. This is why we recommend 72% for your first set after seasoning. If it’s 72 on the nose, you’re perfect. If it drops a few points, you’re still perfect. 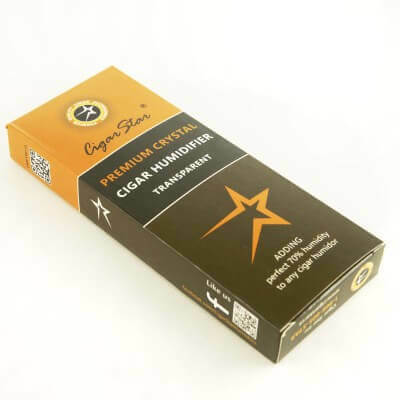 Based on how your humidor performs, you can decide whether to move to 62, 65, 69, or 75. How Do I Know When Boveda Needs To Be Replaced? All packs will turn into a solid wafer when they’re dead. So it’s short of that, when there aren’t many soft spots left, that you’ll want to replace them. Pronounced crystallization and hardening of the corners first is completely normal. All humidification products are not created equal, and we know it’s difficult to cut through all of the misinformation out there. Below are some simple points which we believe will help consumers (and retailers) understand the important differences between the various types of humidification on the market. If you think your humidification device is “regulating” to a certain RH level because the packaging says so, it’s very simple to test. Place the (filled) device in a clear air-tight container with a hygrometer and let it sit for 24 hours. Only our packs will still be reading at the RH level it’s supposed to, because it’s the only true two-way humidity control. 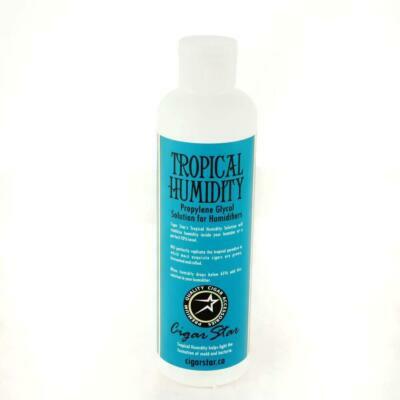 Cycles in humidity are eliminated with the two way technology. No more hassle of using distilled water. Just toss in a couple packs and you are ready to roll. 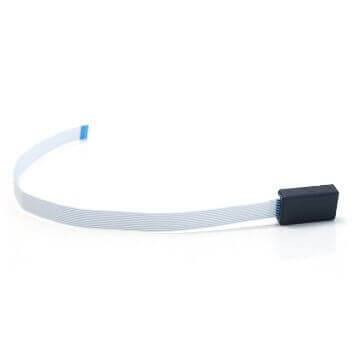 No need to activate, maintenance free. 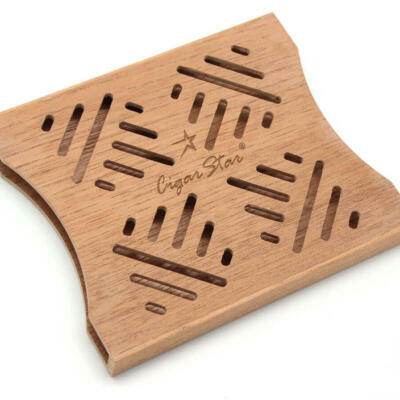 Use 2 packs for every 50 cigars your humidor can hold.